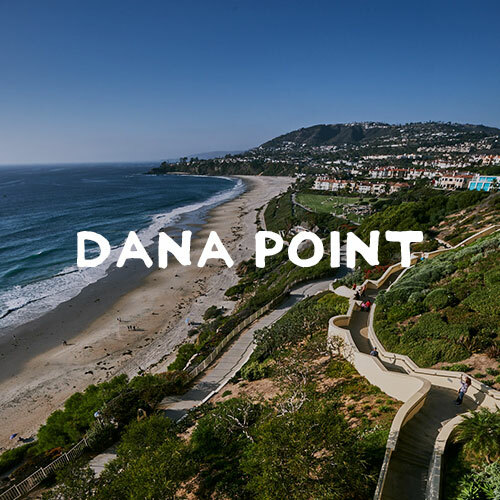 Surrounded by a seven-mile playground of coastal bluffs, sparkling shorelines and panoramic ocean views, Dana Point is an outdoor adventure paradise. Famous for its stand-up paddleboarding and surfing, Dana Point’s seaside setting of nearly two dozen parks and miles of beach-side trails is a mix of land and sea unlike any other Southern California destination. For those looking for more adventurous activities, Dana Point provides some of the West Coast’s best sport fishing, sailing, and world-class golf courses. Find your Dana Point of view with one of the activities listed below. When golfing in Dana Point and the surrounding South Orange County cities, you will find new meaning to the term “scenic oceanfront drive.” Here, waves of ocean blue provide the beautiful backdrop to rolling greens artfully poised atop historic cliffs, towering bluffs and legendary beaches. Few golf experiences can match the blend of stunning natural beauty and variety of challenges presented at Monarch Beach Golf Links. Commanding sweeping views to the sea, this par-70 championship course offers an unending variety of play. If you prefer to play more inland, take a swing at Black Gold Golf Club, a favorite of Orange County golfers. This par-72 course incorporates several water features including a stunning waterfall off the 18th green. Each year, thousands of visitors come to Dana Point for the breathtaking natural beauty and nautical adventures that can only be found at one of California’s top seaside destinations. The Dana Point Harbor features over 2,500 boats including large sailing boats, catamarans, sport fishing charters and specialty sailboats along with countless water sport rental options. If you are looking for a deep ocean fishing experience, check out Dana Wharf Sportfishing & Whale Watching, offering fishing and boating adventures for experienced sport fishing and tournament enthusiasts. 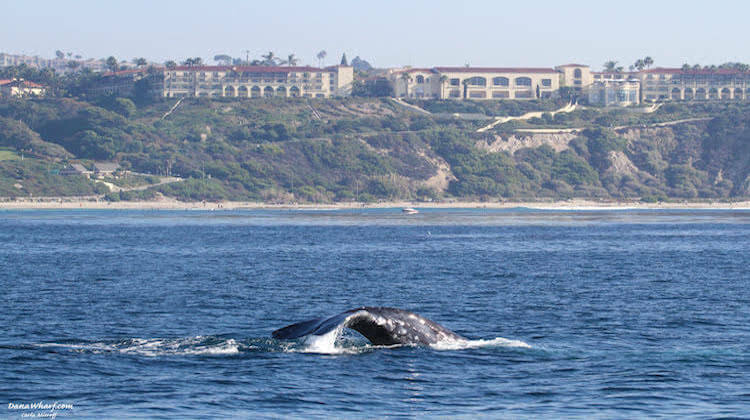 Dana Point is more than just golf and water sports. The area also features miles of parks and hiking trails, taking you high above the ocean for panoramic views of the coastline, beaches and the Dana Point Harbor. One of the most memorable experiences with visitors is The Headlands – a beautiful 50-acre protected site with spectacular views overlooking Dana Point Harbor and the Orange County coast. Over three miles in length, The Headlands includes pedestrian trails, coastal and beach access, scenic overlooks and the Nature Interpretive Center.